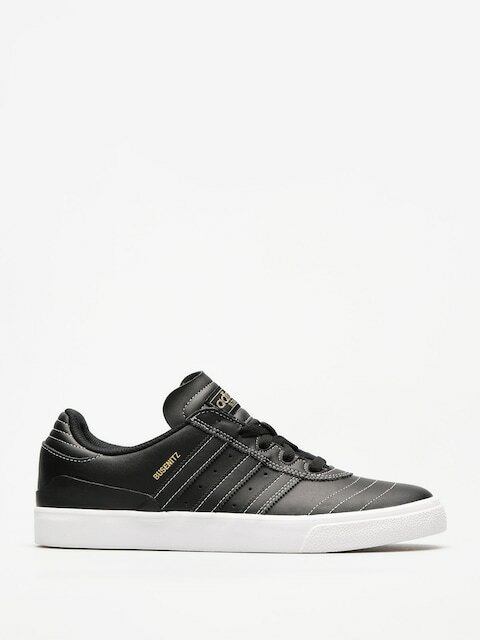 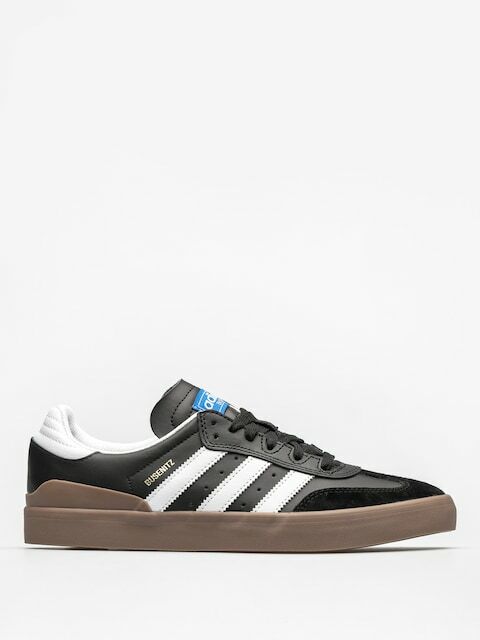 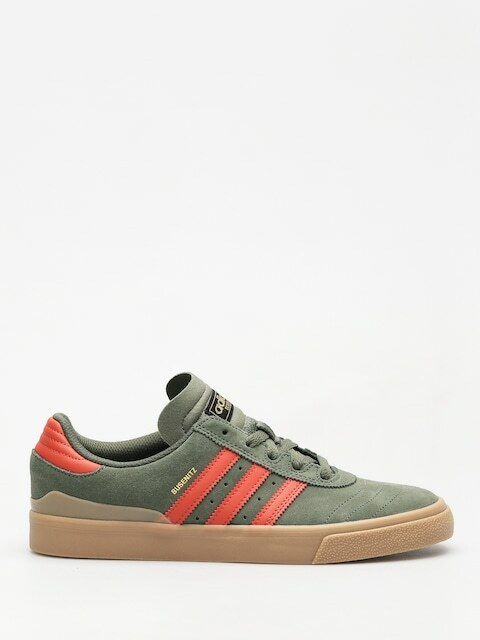 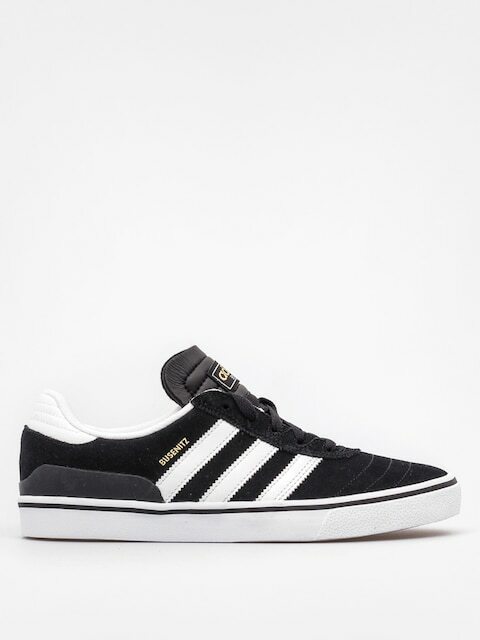 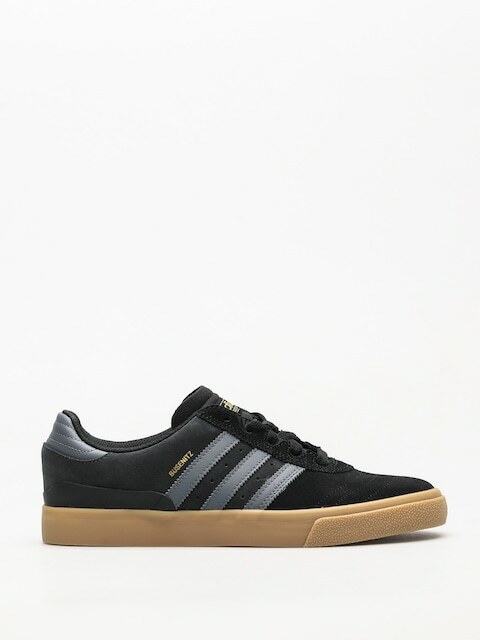 Dennis Busenitz model from adidas Skateboarding is a contender for the title of the best adidas skateboarding shoe. 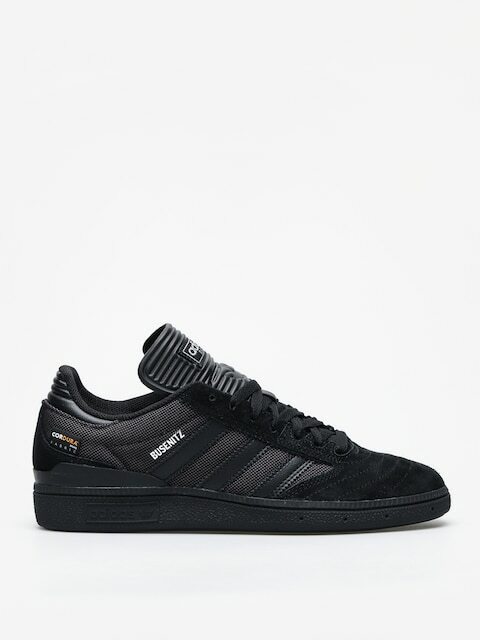 Busenitz is equipped with technologies to make skateboarding even more fun. 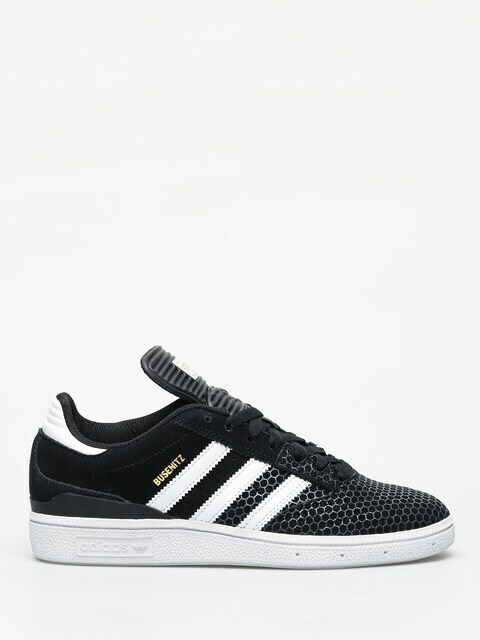 Technologies used: PU Sockliner - contoured foam (polyurethane) insert, which adds comfort and convenience in use, and also prevents from injuries, Heel Stabilizer - additional external support to provide additional foot stability, GeoFit Collar Lining - soft foam sewn into the shoe collar, aimed for increasing the foot stability and the shoe fit to the foot shape, Recessed Eyelets - "hidden / withdrawn" eyelets in the first three rows are designed to protect the laces from their fast destruction while skating. 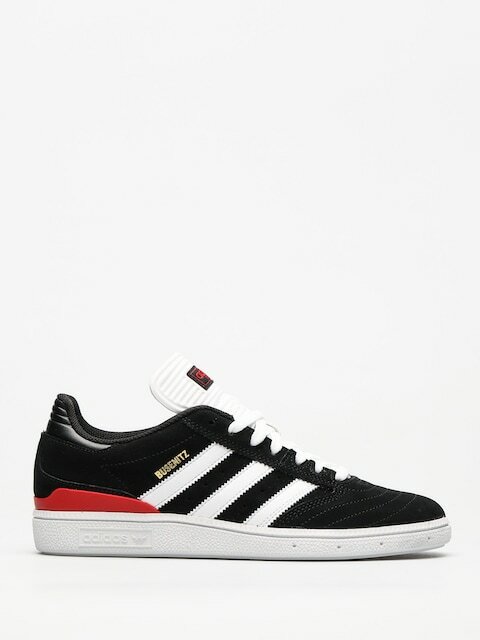 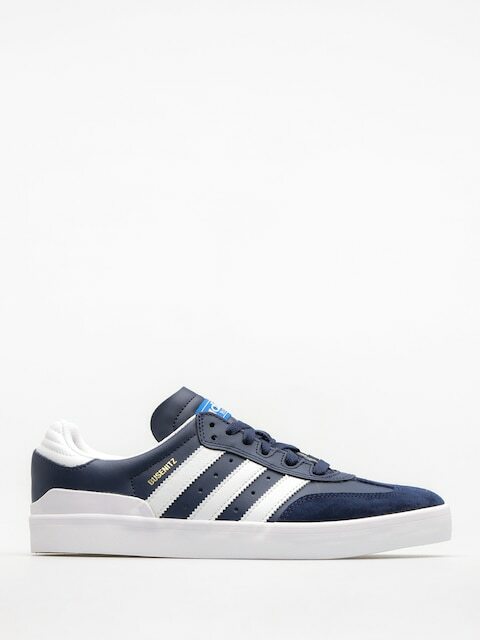 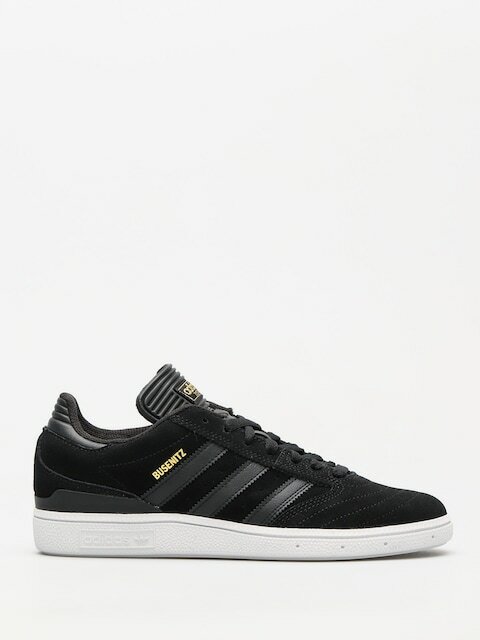 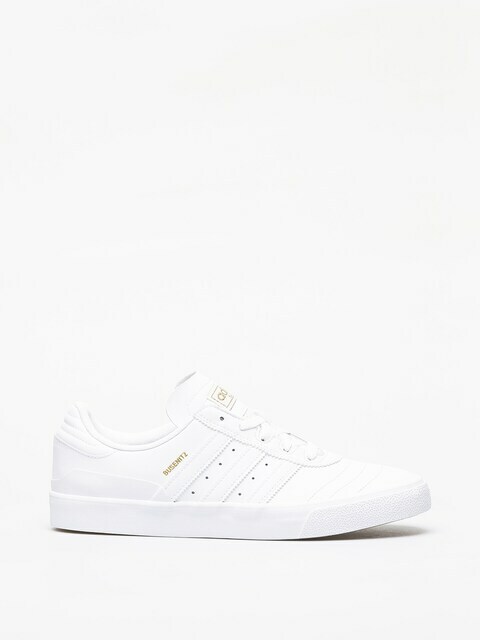 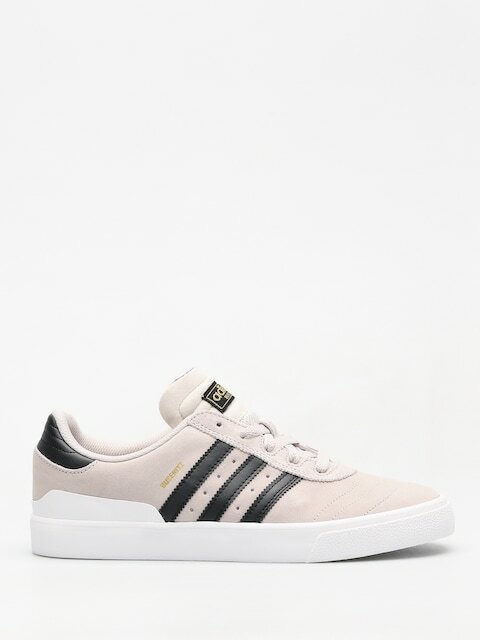 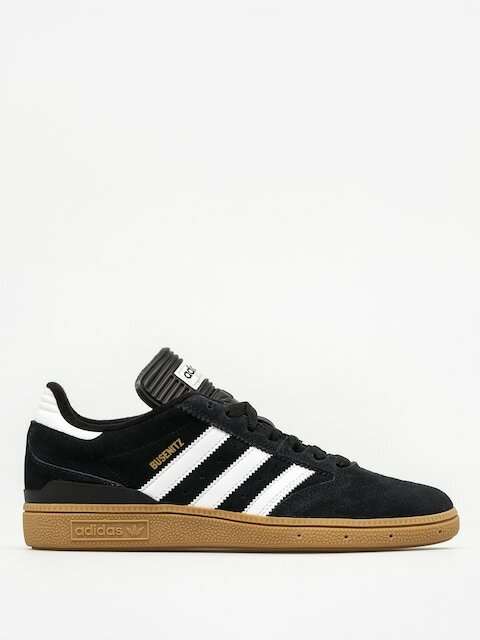 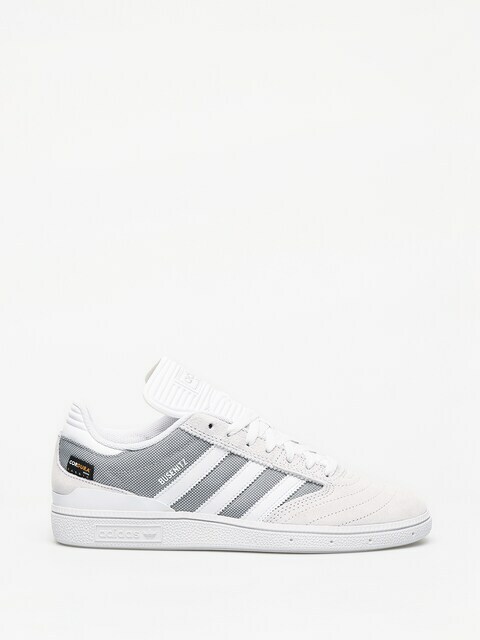 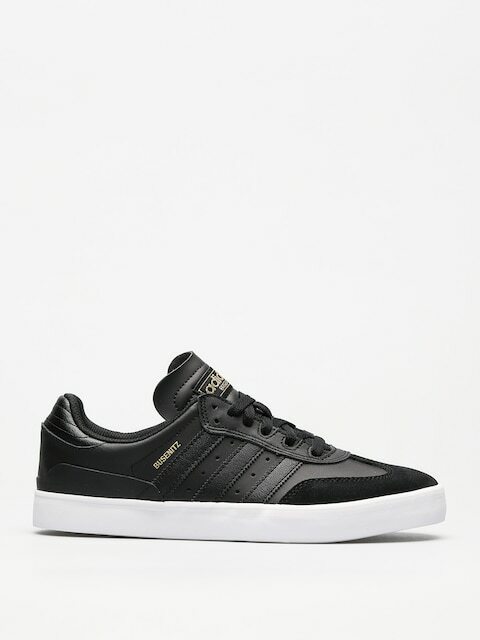 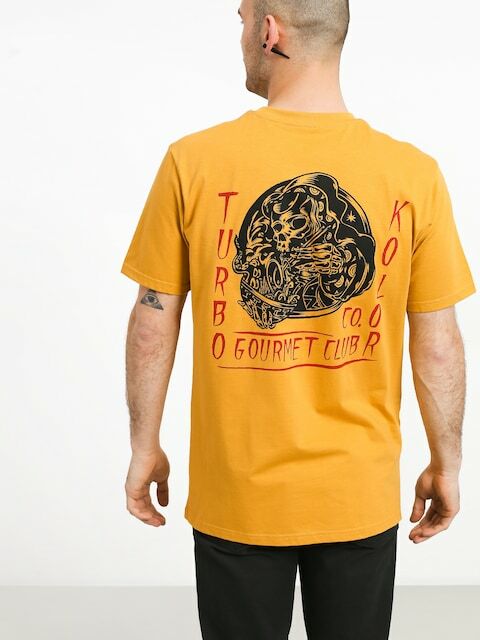 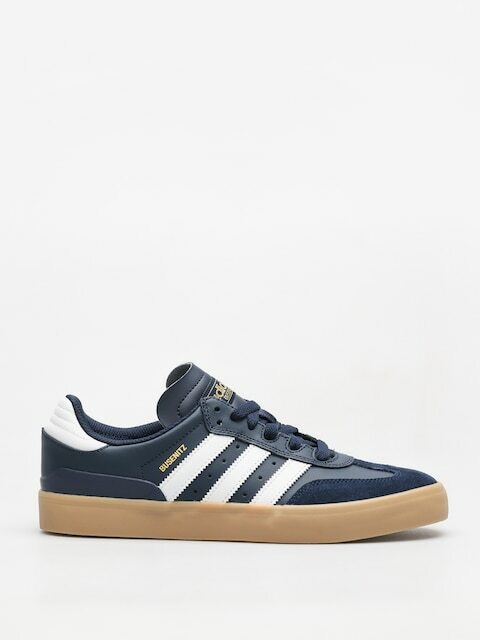 All this makes the adidas Busenitz one of the most desirable skateboarding shoes.